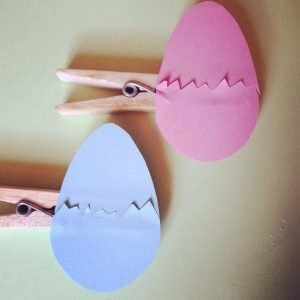 We’re getting ready for Easter with these super cute Easter egg pegs! Hover over the images for instructions or click to enlarge. 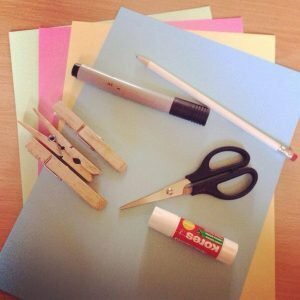 You will need scissors, glue, clothes pegs, coloured card, a pencil and coloring pens. 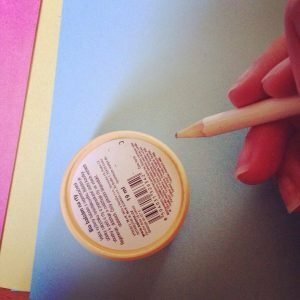 Use something small and round to draw a circle on your card. I used lip balm. 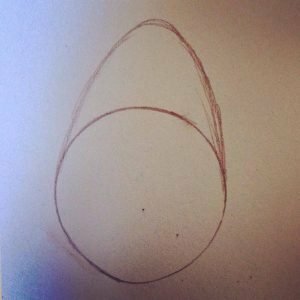 Use a pencil to add the peak of the egg shape to your circle. 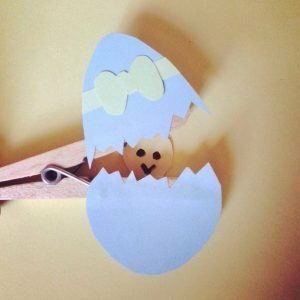 Cut out your eggs. If you would like to decorate them with pens, do this now. 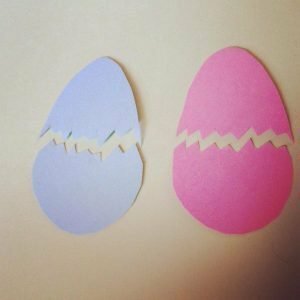 Cut your eggs in half with a jagged line like they are cracked. Draw the outline of the chicks faces. 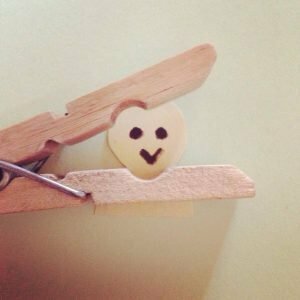 Use an open peg to check they are small enough to appear in the gap. 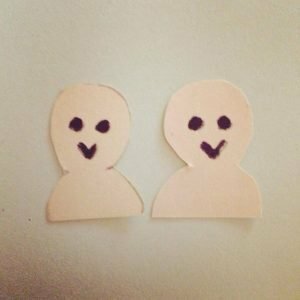 Cut out your chicks and draw on faces. Stick your chick to one side of the peg, making sure it is facing inwards. You may need to cut away some excess card and be careful to stick the chick ONLY to the bottom. 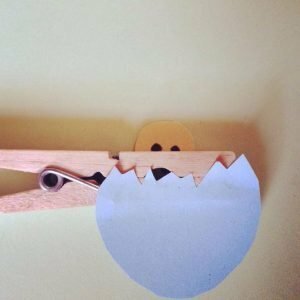 Stick the bottom half of your egg to the bottom half of the peg, facing outwards and on the opposite side to the chick. Stick the top half of your egg to the top half of the peg on the same side as the bottom of the egg. 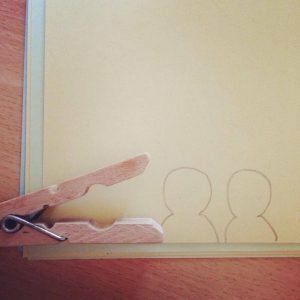 If you want to add stick on decorations do this now. Once dry, open the peg to reveal the chick inside. 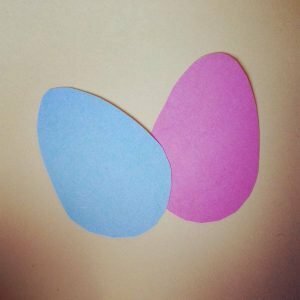 Teacher Feature | Poet Paul Jenkins on the Importance of Creativity…and His Evil Twin!